The best beach weddings appear effortless, but any professional wedding planner will tell you that, like a swan gliding serenely across a calm pond, there is an awful lot of hard work going on where you can’t see it. Follow these 15 professional beach wedding planning tips to make your day extra special. 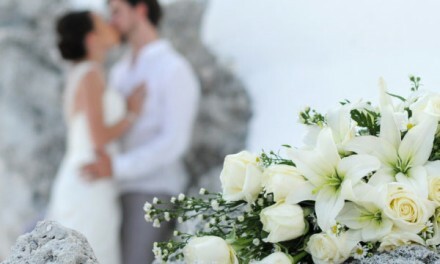 Are you staying in the UK, getting married on a European beach, or combining your ceremony with a dream honeymoon in a far-flung exotic place like Thailand or the Caribbean. Factor in cost, travel time, and the legal requirements you will need to meet. Unless you are on a private beach, you may be sharing your wedding site with day-trippers and holidaymakers, so avoid bank holiday weekends. Keep an eye on tide times, and opt for morning or evening ceremonies to avoid the heat of the midday sun. It is likely fewer guests will be able to attend if your beach wedding is expensive or time consuming to reach. If you have your heart set on a beach wedding but also want a lot of people there, look for beaches closer to home, or choose one which is well served by a budget airline. A beach wedding is not the place for a heavy suit or ball gown. Opt for a more casual dress code and choose natural fabrics which will help keep you cool, and wear flat shoes. Beach weddings can be breezy so omit the veil and wear your hair up. 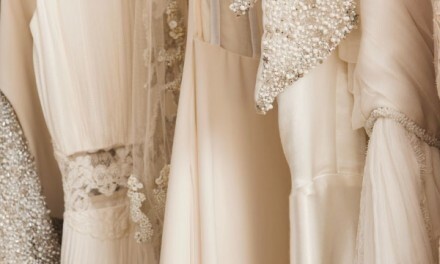 A flower crown or beaded headband will give you a bridal look without the risk of getting stuck to your lipstick. 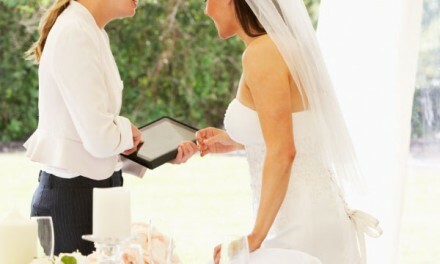 Outdoor ceremonies tend to be shorter, so factor this into your plans. Also consider how long your entire event will be. If people have travelled a long way to celebrate with you, it is polite to host a welcome dinner the night before your wedding, or a post-ceremony brunch. Your location may be exotic but your guests’ palates may not be. Include some simple choices in your menu to keep everyone happy. 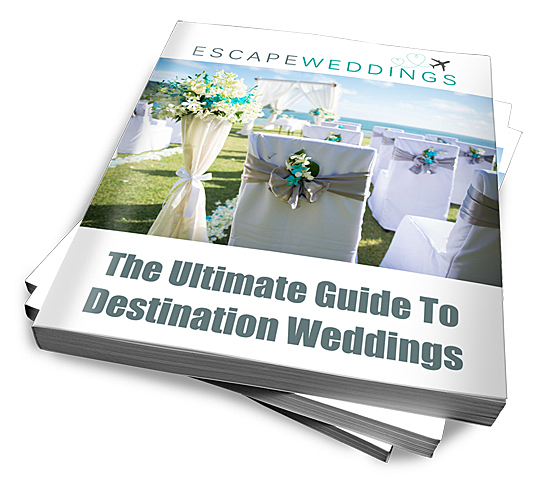 Choose a destination wedding planner with good local knowledge to help you source the best suppliers. They know what will, and will not work. As with any outdoor event, make sure you have a backup plan in case the weather does not behave. Windy, cold, or wet weather is not conducive to a romantic ceremony! You should always keep a close eye on your budget, but particularly so for a destination wedding. Unexpected costs, such as tips or legal fees, may cause you to have to compromise in areas you don’t want to. Sand is difficult to walk on easily. Think about how you will make your entrance, and consider guests who may have issues getting to your ceremony site. Hire a good PA system so you can be heard over the sound of waves and birds. Not all sites will allow you to set out chairs for your guests, so check what is allowed before booking it. It is usually necessary to create a focal point at a beach wedding ceremony. A simple arch decorated with flowers or ribbons works well, especially if you use colours which contrast with your surroundings, such as coral. Don’t have your guests facing into the sun or wind, and weigh everything down so it doesn’t blow away. It may be easier to transport your guests from one central location – like a hotel – to your ceremony site, especially if you are getting married on a public beach in summer. You don’t want them to arrive late and stressed because they have had to walk twenty minutes from the nearest parking spot. PreviousAre You Confused by Destination Wedding Etiquette? These are exactly the list of things that I need. I think a destination wedding is a great idea. My aunt and uncle got married in Hawaii, and it was gorgeous. I know I would do it if I could. I wouldn’t go to Hawaii specifically, but more someplace like Maldives. It’s a close enough drive that most family could make it, so I’ll definitely keep the pros and cons you listed in mind as I continue planning. Thanks!